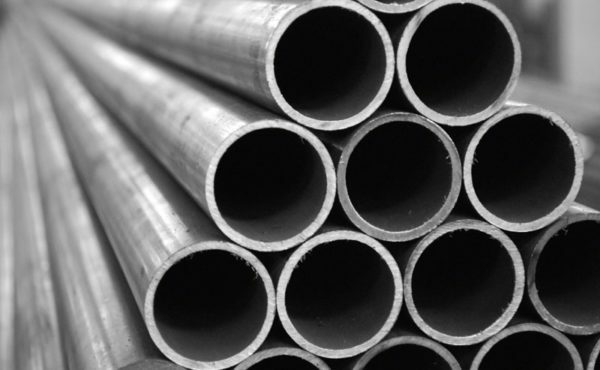 Arch City Steel & Alloy, Inc is your premier source of stainless steel products. 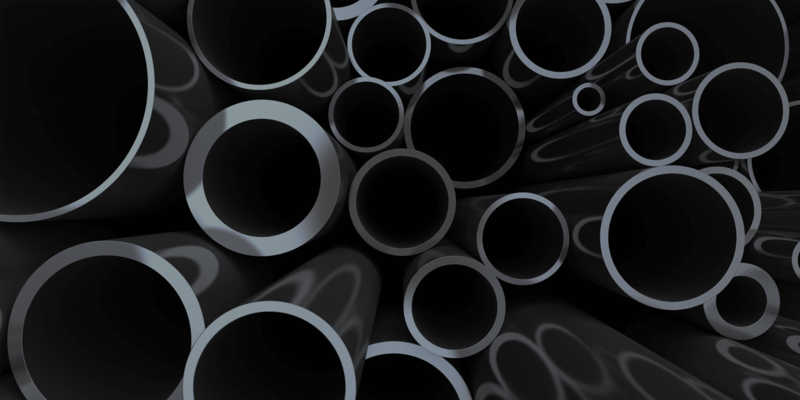 Arch City Steel & Alloy, Inc is your premier source of carbon & chrome products. 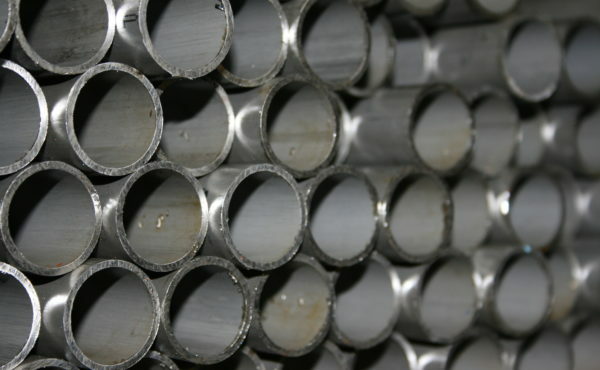 Arch City Steel & Alloy, Inc is your premier source of alloy tubing in any condition. 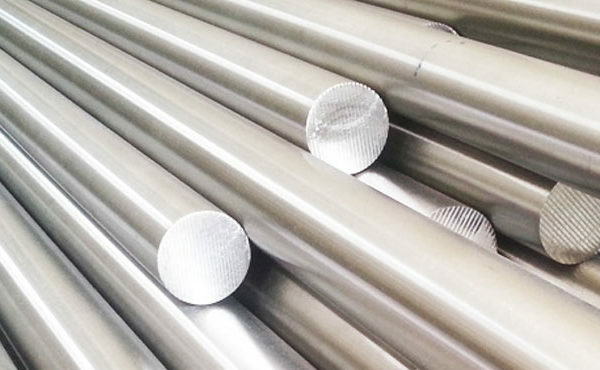 Arch City Steel & Alloy, Inc stocks a full range of Nickel and Nickel Alloy products. 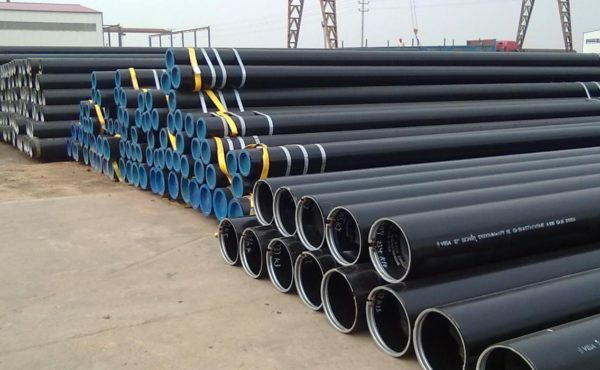 Arch City Steel is ready to earn your business. If you need a price quote or have a question, feel free to Contact us. Arch City Steel is ready to earn your business. Get a quote now!